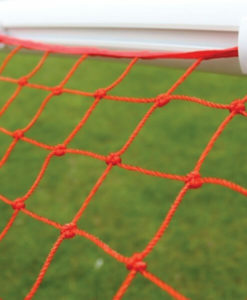 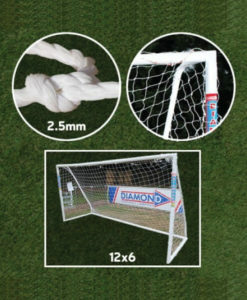 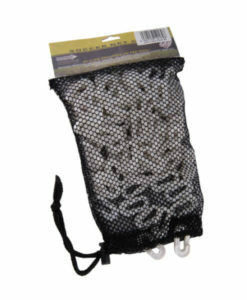 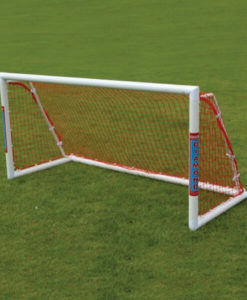 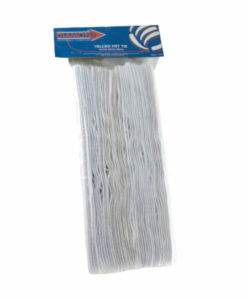 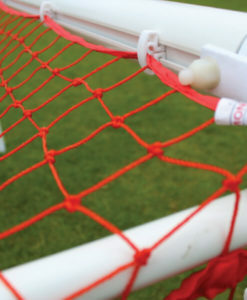 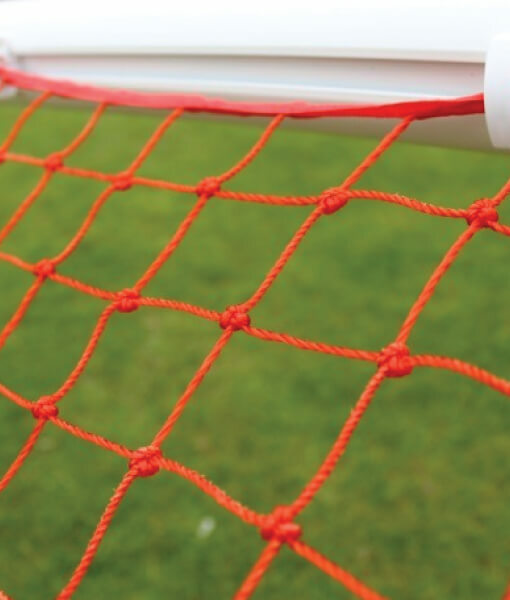 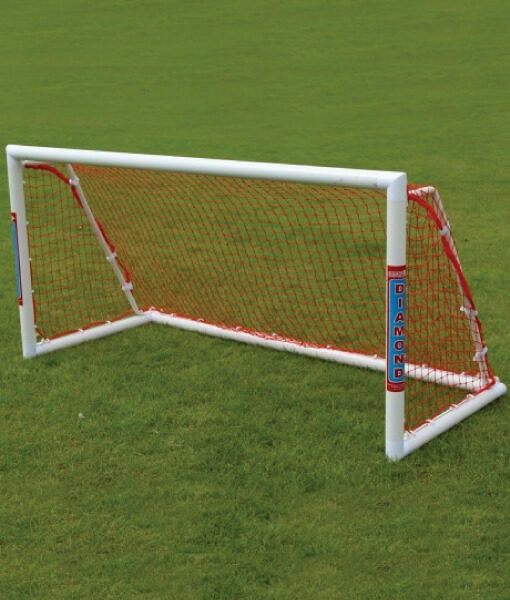 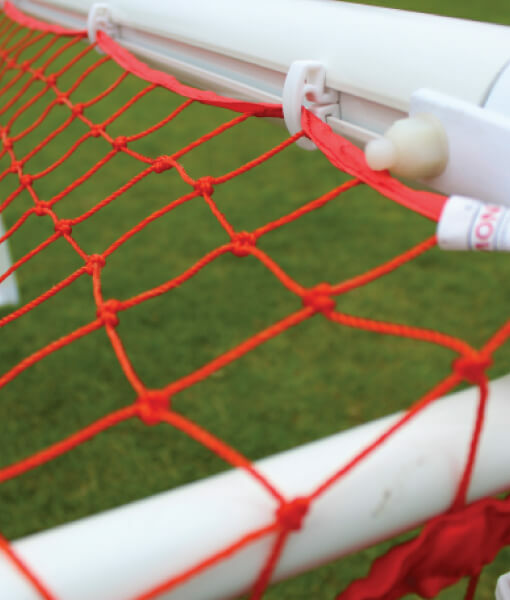 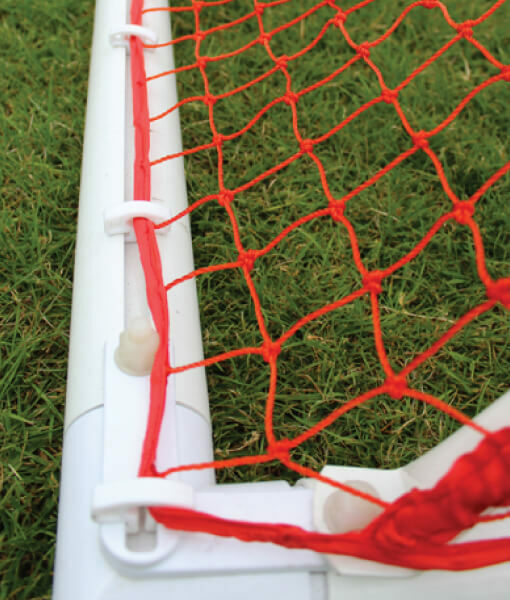 High quality reinforced 70mm aluminium goal with built in tracking to enable professional net hooks to be used. 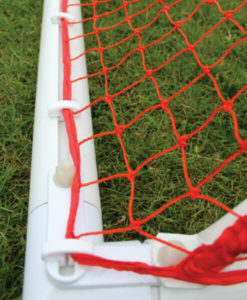 Powder coated white. 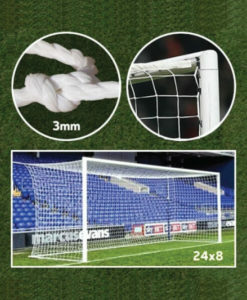 A top quality professional item at a club price!